We are critically successful in our ability to purchase airtime that is both cost effective and results oriented. Our media buying professionals develop strategic media placement strategies that will save you money and get results. Our strategies are the product of years of media buying and planning experience. The strength of our negotiating skills is put to work for you. We can identify the strengths and weaknesses within various markets and stations to secure the most effective placements for your programs. Again, this delivers you results and saves you money. How does it save you money? Many "advertising agencies" focus more to help television stations make money in order to garner relationships with them, rather than focusing on the client . . . You! 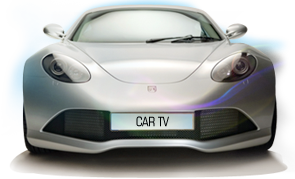 Car TV Network negotiates the best rates in any market that can save you thousands in your advertising budget. We track the results of every program in order to provide you with complete accountability for the maximum return on your program.